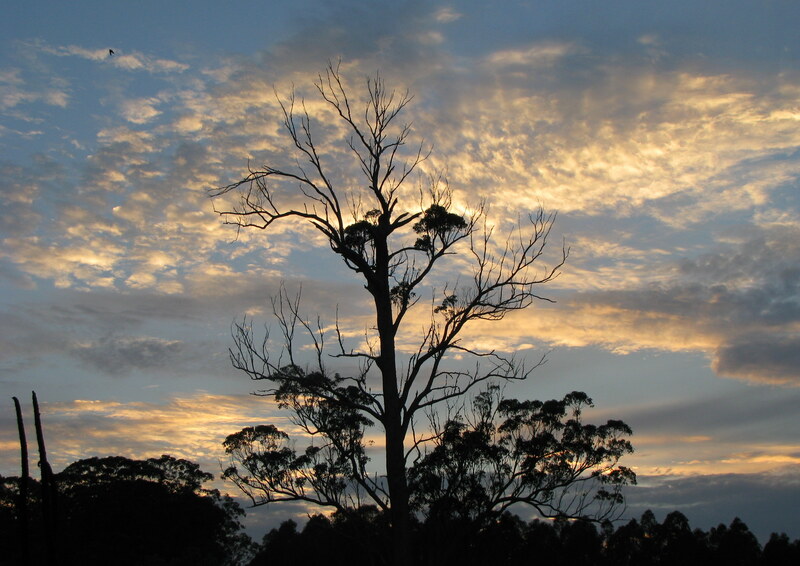 Such a deliciously cool, out in the pre-dawn world… especially during these very hot days. We’re elevated here, up in the mountains… the weather is usually not too extreme, but we don’t escape all the heat. We’re very close to the Border (NSW/Qld), we must be getting some of Qld’s current heat. I went for a bike ride this morning before Mr Solar started sharing his potent rays, it was the first in a while. 2014 is the year I’ve committed to strengthening my Body… after the last three years of intensive healing. 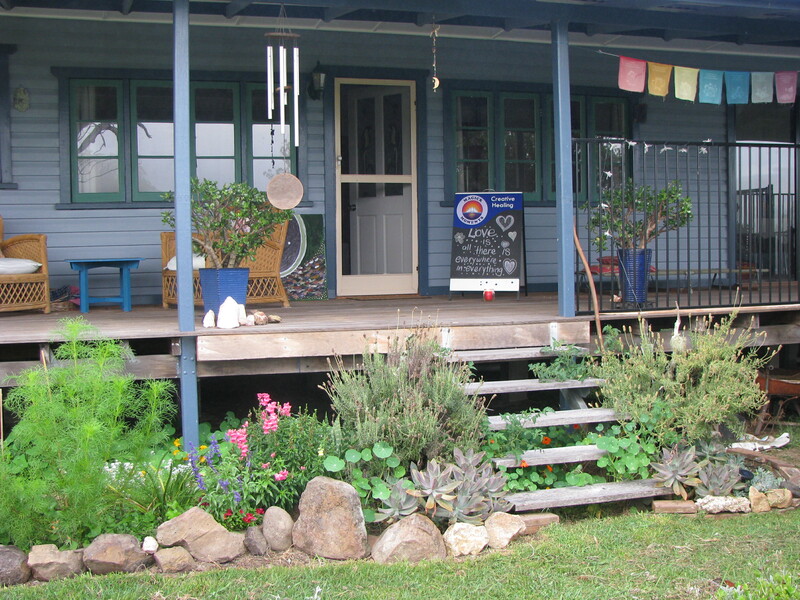 Lindesay Creek, where I live, is a beautiful valley… nestled snugly beside the Qld Border. Lindesay Creek Rd is a no-thru road, it finishes at the base of the glorious MacPherson Ranges. It’s so quite and still as I ride along, other than the cicada’s of course, very few cars drive along this road… just me and the cows and all the other Life buzzing about. As I left the bitumen and started on the gravel, just around a small bend a little further along… there in all his regal splendour was Mt Lindesay, our local guardian… towering over the valley, keeping us safe and protected. This is the view of Mt Lindesay from the Qld side of the border… Lindesay Creek is on the other side. 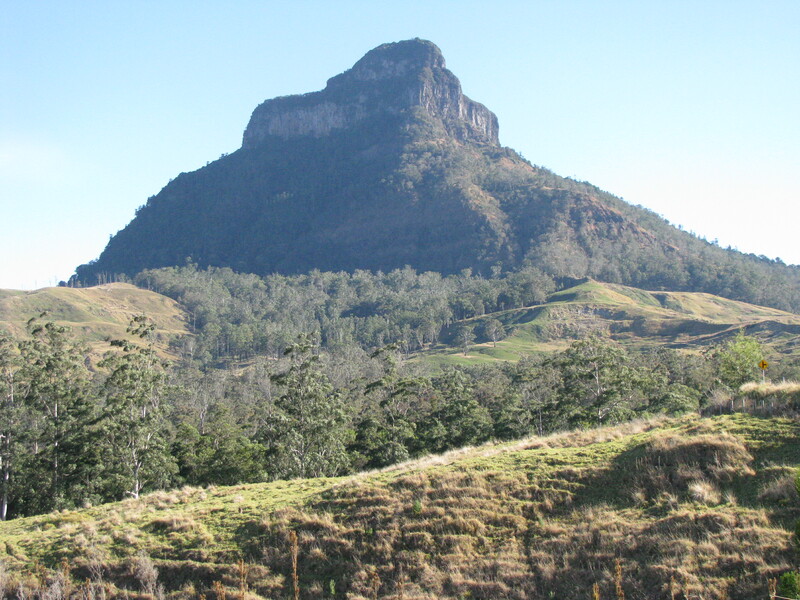 One half of Mt Lindesay sits in Qld, the other in NSW… not sure what Mt Lindesay thinks of that! Mahalia, the sacred space I’ve been gifted to live within… is just on the other side of this photo. He’s a wonderful guardian. So to see him on my morning ride this morning was a special treat. From the property here he’s often hidden behind the trees… just the top of his crown peeking thru. 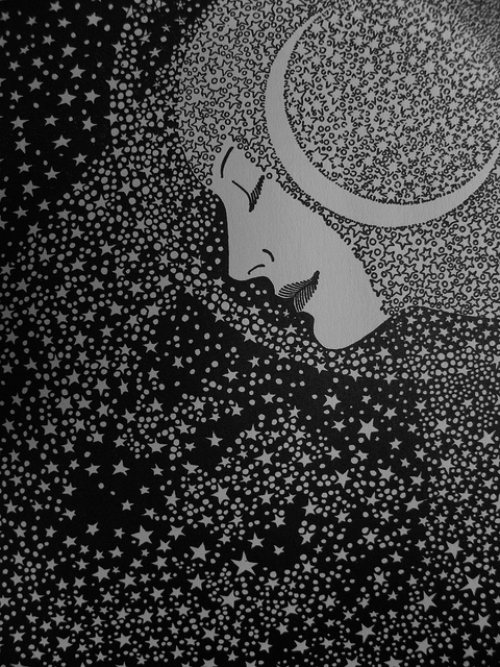 A lot has been written about the New Moon on New Year’s Day… pretty potent energy, from an Astrological perspective. Pluto sitting with the Sun and Moon (and Mercury)… a transformational year for us all, there is no doubt. Pluto represents power… the power to create and the power to destroy. All life is focused on the continuation of life… the evolution of life. Life is only interested in Life. Anything that no longer supports life is let go, removed, destroyed… transformed into an energy that can support the growth. Life has no interest in death. It must be becoming clearer to more and more people… here on Earth, that somethings need changing, and soon. Led by our desires for so many years now… the promises of wealth, luxury for all, convenience and ‘security’, a life we can ‘own’. Promises, promises… we’ve heard so many… we’re becoming weary of the same old story. Cracks appear, black ooze is dripping… appearances changing right before our eyes. We’ve allowed ourselves to be led by our desires. So many promises… a wolf in sheep’s clothing. So we’re all growing up, we’ve been shaken awake… as the Earth rumbles, floods and burns… all that we ‘own’ so vulnerable to change. What is really ours? Pluto represents renewal, rebirth… an opportunity to discover our own personal power. Personally I’m feeling very excited about this year. I don’t remember feeling the way I do, ever before. It’s as if a rebirth has occurred. I feel strong and focused, alive and inspired… to contribute my energy… to the Healing. This will be a life changing year, I’m sure. But as always, we need to be present… open, trusting and ready to receive. Able to let go of any lingering stragglers that have no relevance, here and now… left overs of the old. I believe it will be easier than ever… to just let go. So much awaits us… Life is truly magickal. So much beauty in every moment… so much kindness, giving and nurturing. We are all very fortunate to be living here on Earth… and I believe we’re now being given the opportunity to move to a completely new level of being. We need to be present, we need to be accepting… we need to trust… and we need to believe. Ride the wave of personal power… this is a year not to miss. So much is being given… open your arms and receive it. Don’t forget to give thanks… it then just keeps on growing.